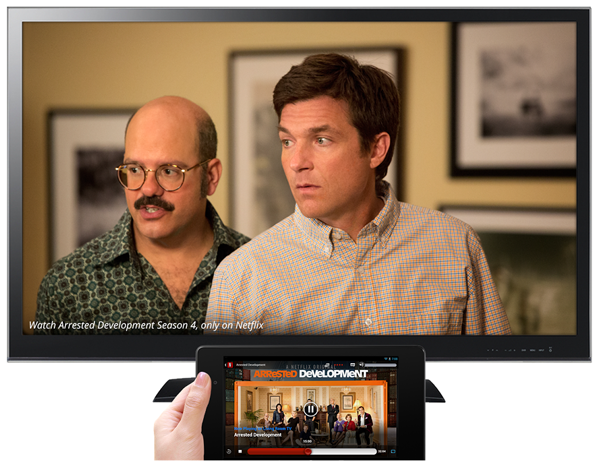 If a jailbroken Apple TV loaded with XBMC 11.0 “Eden” was not enough for you, we have some great news. 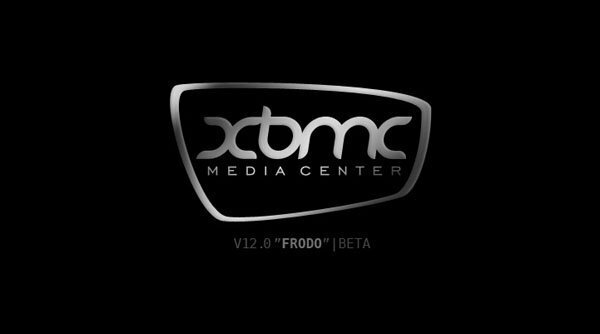 XBMC has just released their first public BETA of XBMC 12.0 “Frodo”. The team has been hard at work pushing out one of their fastest, and most feature-rich, upgrades in history. 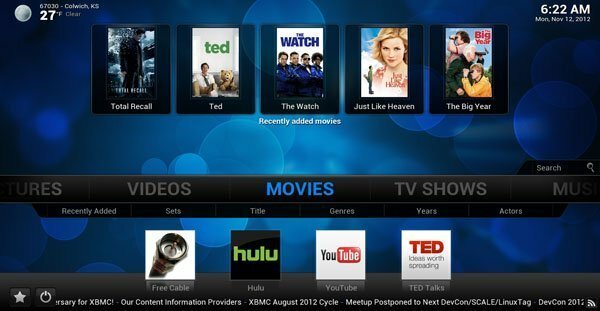 As of the release of Eden, XBMC’s current stable build that is likely installed on all of your Apple TV’s, the team promised the beginning of a new monthly building plan that would hopefully expedite the process of fixing bugs and updated releases. As of this week, it would appear that this plan has, in fact, worked. Ten years ago, an individual with the username Frodo joined the Xbox Media Player team, bringing along his open source software project called YAMP. With the addition of Frodo’s project the three founders, Frodo, d7o3g4q, and RUNTiME, released the first non-beta version of the Xbox Media Player – XBMP 2.0 – as open source software. Frodo then spearheaded the move from XBMP to the more feature rich XBMC, including acting as the primary author for the initial UI engine. Needless to say, this is beta software. You should absolutely expect problems to occasionally crop up. At present, we are anticipating a number of issues as we switch XBMC over from the Eden addon repository to a new Frodo repository, including partly broken skins and various scripting/scrapers errors. Please bear with us if these problems do crop up. Additionally, PVR users will not be able to switch channels via the channel up/down buttons using their remotes or CEC due to a slight change in the way PVR keymaps are being handled. We are aware of this issue and should have it fixed by Beta2. For those of you who may be chomping at the bit to get a glimpse of the newest build, in action, on your Apple TV(1 or 2) simply check back with us shortly. 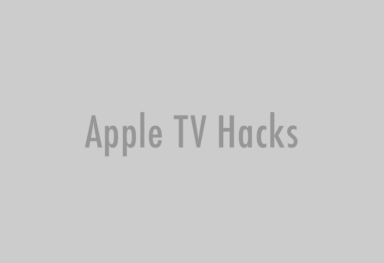 We will be posting a complete guide on how to install Frodo on your Apple TV! More news on FRODO from XBMC.ORG.